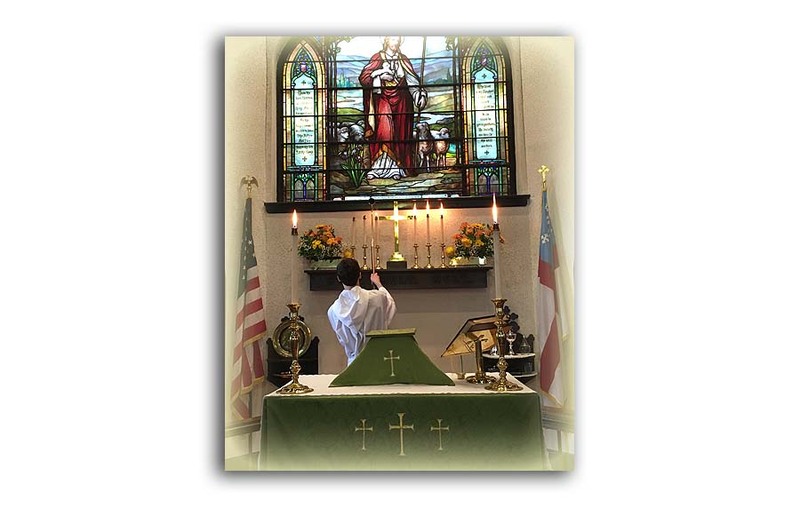 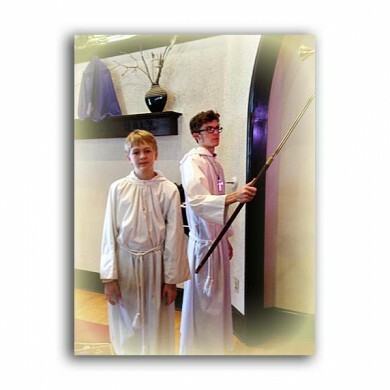 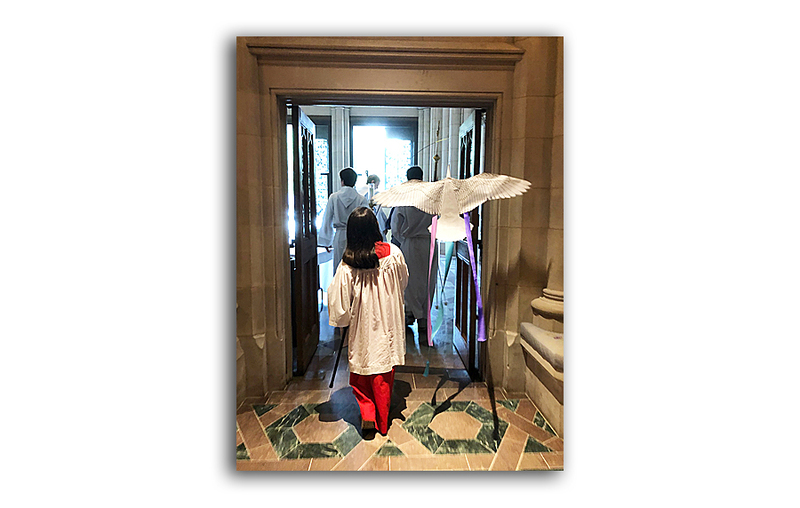 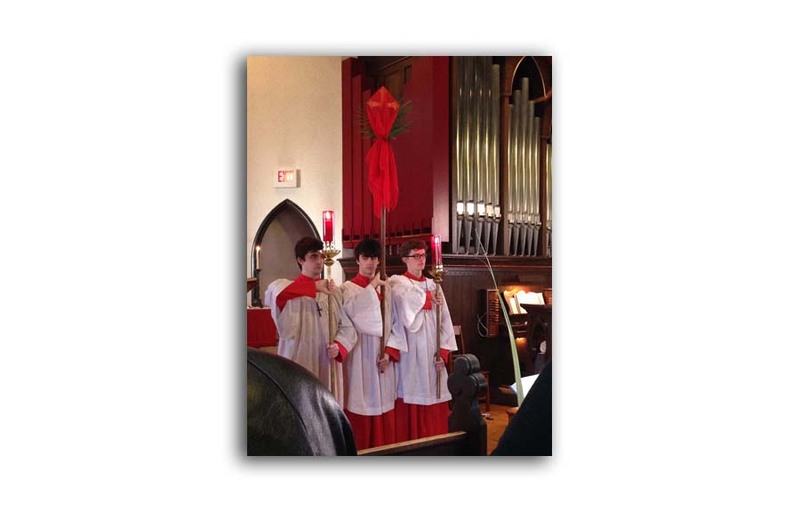 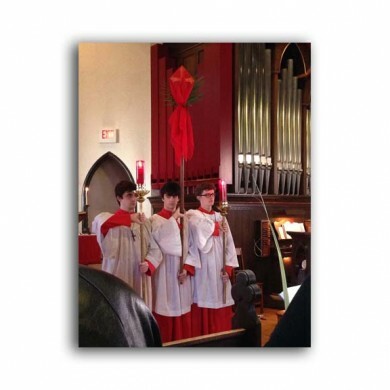 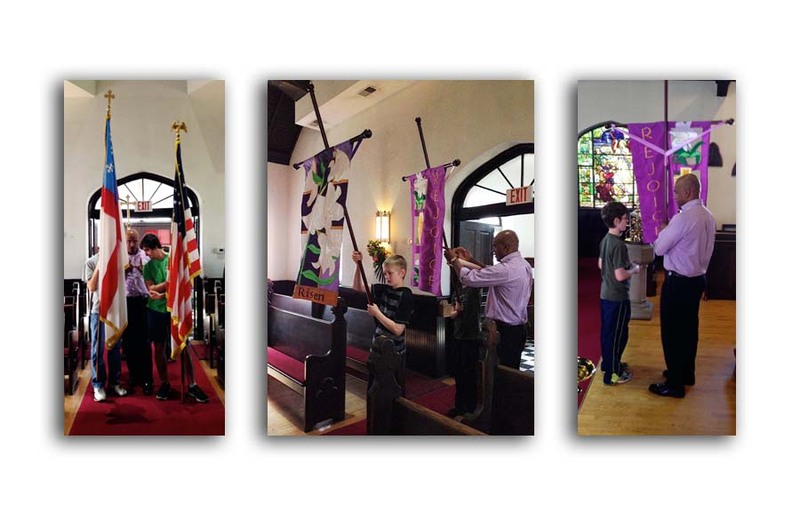 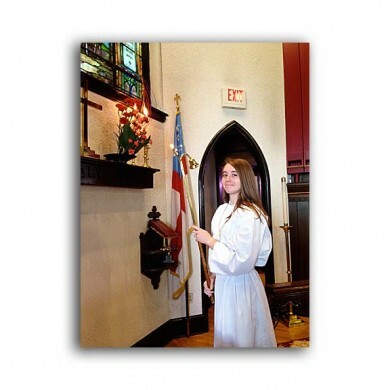 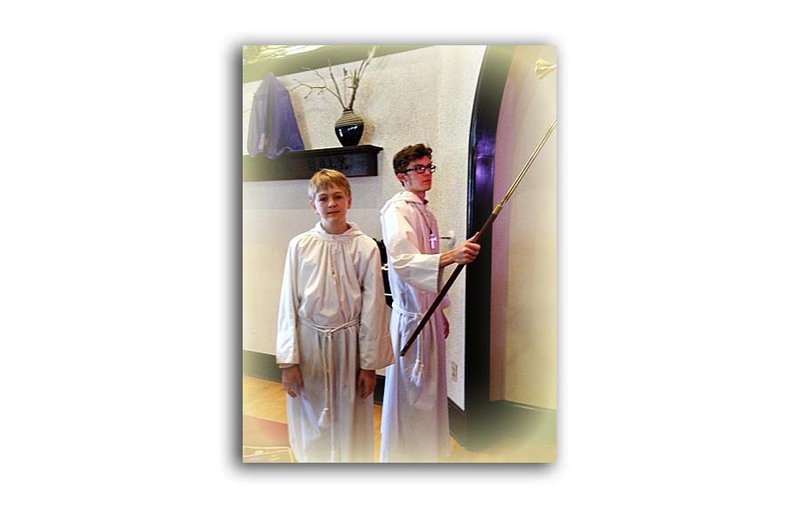 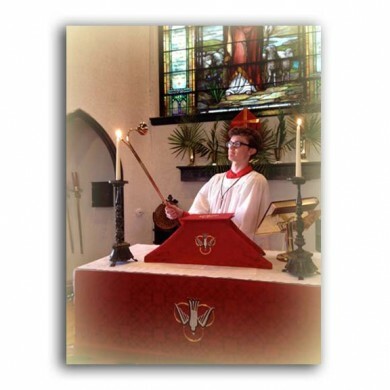 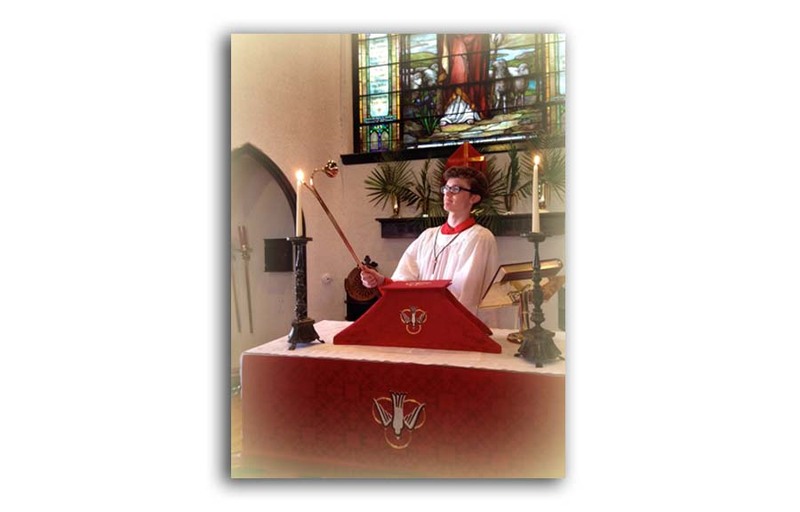 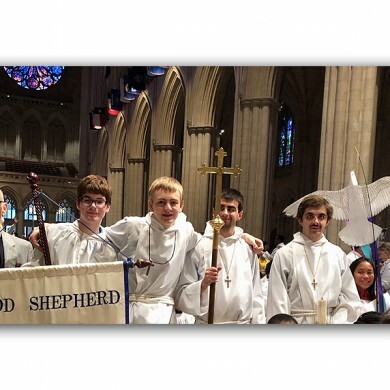 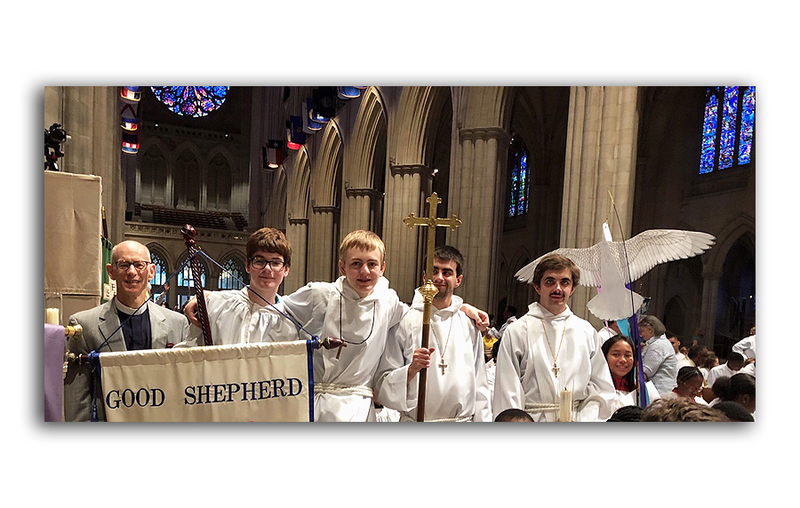 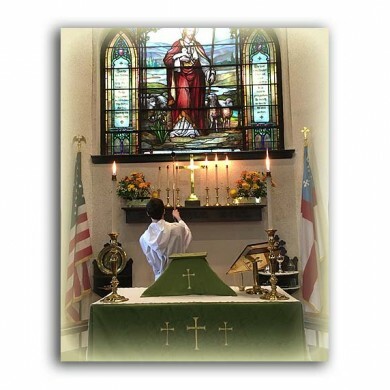 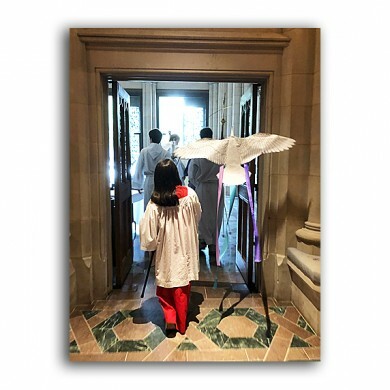 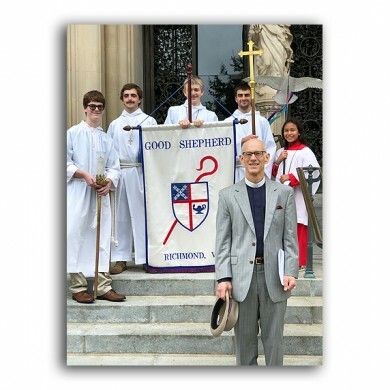 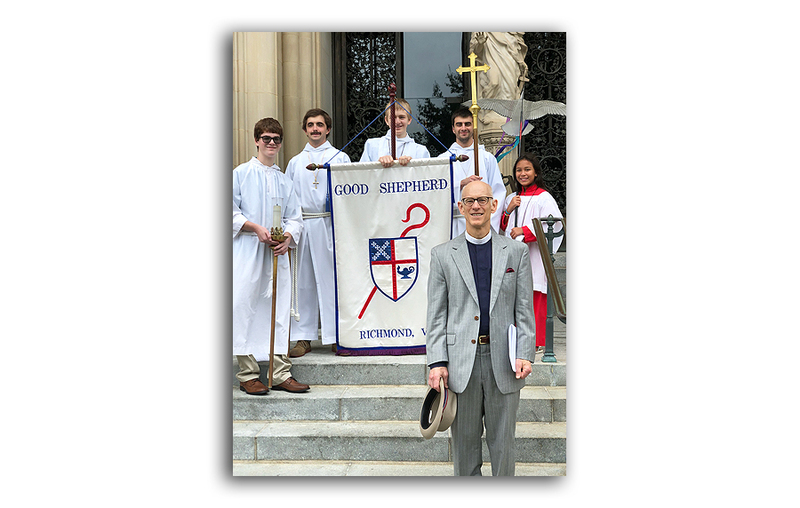 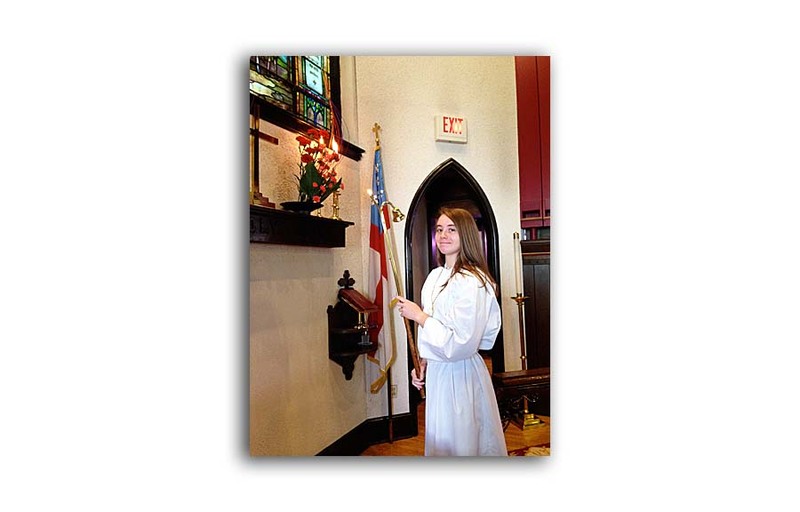 Acolyte service is open to all youth, who are at least in the fifth grade. 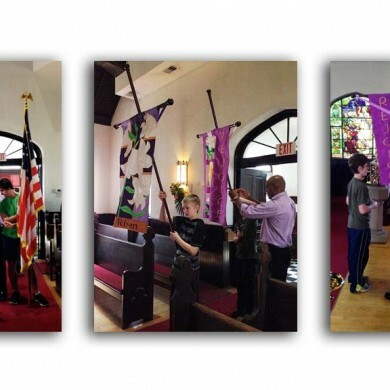 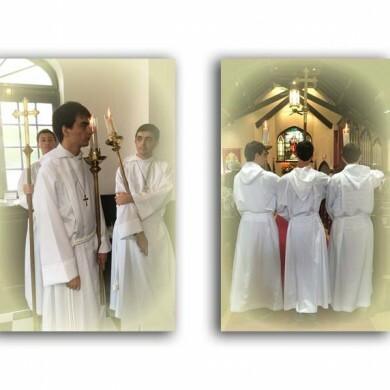 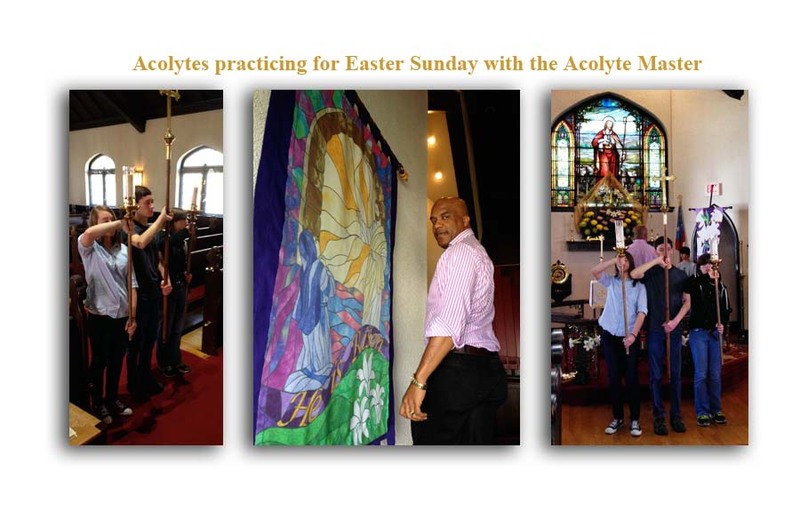 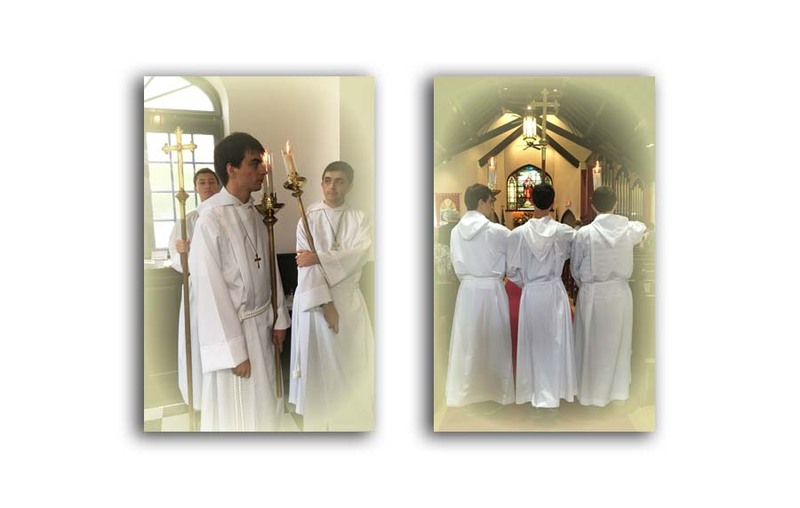 Every first and fourth Saturday of each month acolytes meet for training at the church. 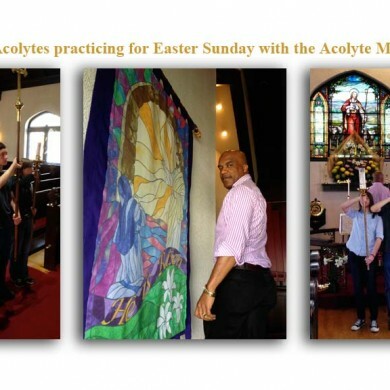 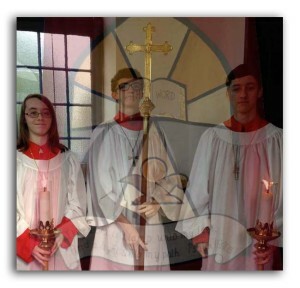 To see the full image, click on each Acolyte Gallery picture below.